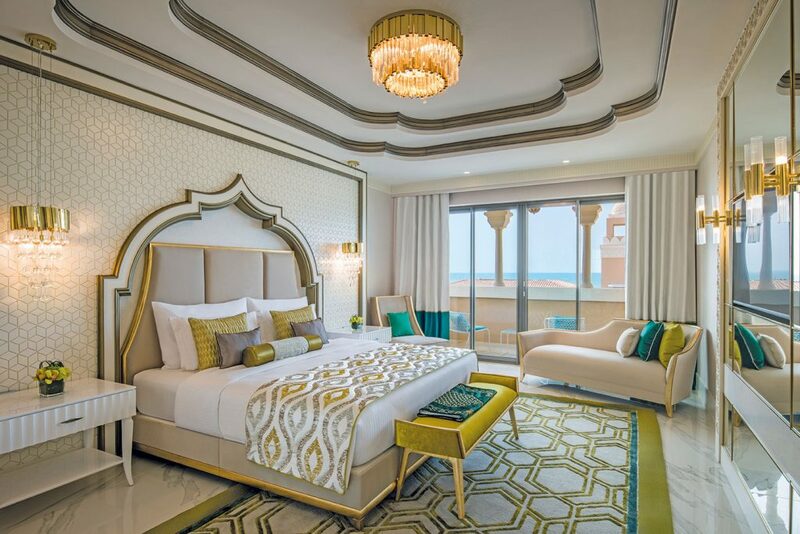 Pushing the boundaries of luxury at Abu Dhabi’s ultra-chic Saadiyat Island, Rixos Hotels announces its fourth UAE opening and its first fully integrated resort in the region. UAE, September 2018: The award-winning Turkey-based hospitality brand Rixos Hotels is set to open their first all-inclusive, all exclusive resort in Abu Dhabi. 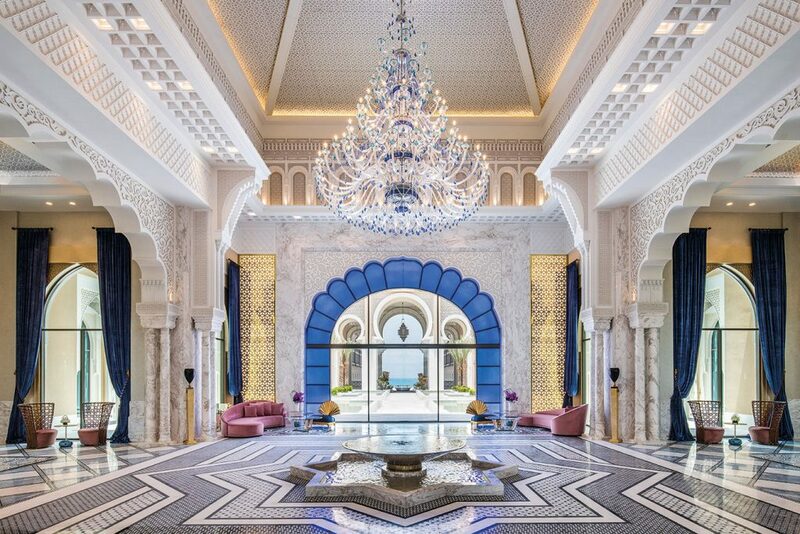 Opening its doors to the public on the 15th of October, Rixos Saadiyat Island invites guests to experience pure luxury in an opulent setting inspired by the palaces of the Ottoman Empire. Situated on the pristine white sands of Saadiyat Island, what really sets it apart from other establishments is its unique positioning as the most successful fully integrated resort in the Emirates. With panoramic views overlooking a sprawling private beach and out into the endless blue of the Arabian Gulf, the 378-key resort comprises of 366 flawlessly designed rooms and suites, plus 12 three and four-bedroom villas with private pools and direct access to the beach. Conveniently located less than 30 minutes away from all of Abu Dhabi’s most thrilling attractions, guests can indulge in the feeling of hiding away in an exclusive island while having close proximity to city highlights including the Louvre Abu Dhabi, Sheikh Zayed Mosque, Ferrari World Abu Dhabi, and Abu Dhabi International Airport. Ensuring that guests are taken on a true culinary journey, Rixos Saadiyat Island has a total of ten restaurants and bars delivering flavours from across the globe. Some highlights include authentic Turkish cuisine at Turquoise, the hotel’s signature all-day dining restaurant, haute seafood dining and exquisite coastal views at Mermaid and comforting Italian classics at L’Olivo. Guests can also head to the far east for Teppanyaki and sushi at Japanese restaurant Aja, step back in time to true Rixos heritage with the tastes of Oriental Turkish cuisine at Orient or eat-on-the-go from one of many Food Carts dotted around the resort. A series of beach bars, tea and shisha lounges and the Club House – an exclusive restaurant reserved for villa guests – complete the options. Giving guests another reason to stay on the island, the resort also boasts a water park complete with a wave pool for all ages as well as a children’s aqua park. Nestled away within the resort’s lush gardens, the Rixos Saadiyat Spa is inspired by the age-old wellness customs of Turkey and boasts dramatic Ottoman architecture. A series of signature arches leading to spectacular tiled treatment rooms and a traditional Turkish Hammam create a true sanctuary, with expert therapists on hand to restore balance for mind, body and soul. A state-of-the-art gym and Rixy Kids Club, plus a wide range of in-resort activities – from sunset paddle boarding to yoga on the sand – will keep every guest happy, from adrenaline junkies to sports fans. Featuring a heavenly island venue ideal for picture-perfect celebrations, Rixos Saadiyat Island also makes for an ideal spot for weddings and events. Designed by a dedicated events team and tailored to any occasion, the resort can host 1,000 guests – with a stunning ballroom and expansive beach draped with lush palm trees and flanked by azure waters. “We are thrilled to be expanding Rixos Hotels into Abu Dhabi, showcasing our first all-inclusive, all-exclusive resort in the capital. We hope to show visitors from around the world how to create a fully integrated resort that delivers ultra-luxury, innovation in cuisine and the highest standards of service. We are extremely proud of our new resort and of the team, we can’t wait to mark a new chapter in our expansion and welcome guests to Rixos Saadiyat Island.” comments Fettah Tamince, Founder and Chairman of Rixos Hotels.